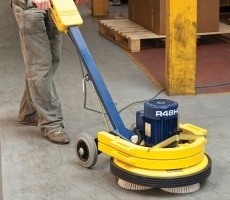 A high productivity, cost effective, low moisture carpet cleaning system. 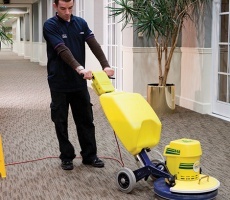 A Cimex machine can be used for effective carpet cleaning. 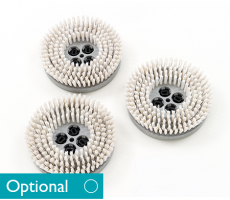 The 3 Cimex brushes are contra-rotating which scrub the carpet fibres from all directions – all in a single pass. 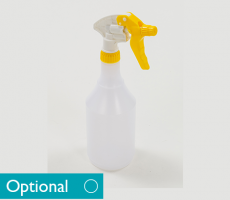 This also provides uniform application of the Cimex Encap solution providing a more thorough clean. 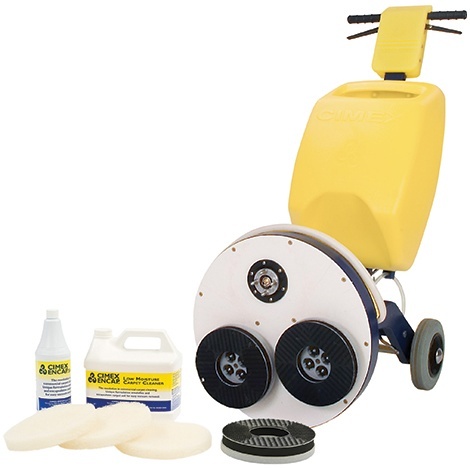 Cimex 3-brush system can be up to six times more productive than a single disc rotary when cleaning carpets. 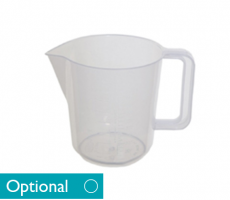 WHAT IS THIS BEST SUITED FOR? Brushes are ideal for medium pile carpet. 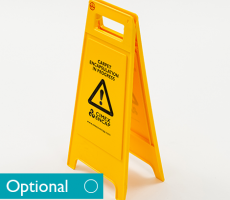 Soft fibres are gentle on the carpet and help to spread the Cimex-Encap solution. Use pads on low pile carpet. 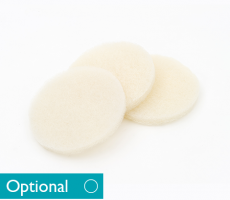 Cimex-Encap pads provide greater contact area than the brushes. Greater contact area helps achieve enhanced agitation of the carpet fibres. 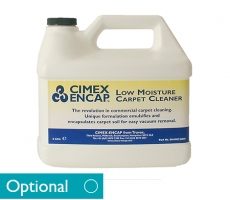 Whole pad surface is saturated which ensures even application of Cimex-Encap solution. 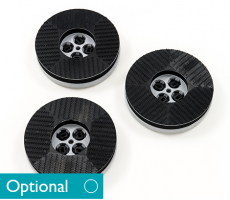 A set of pads can clean approximately 800 - 1000m2. 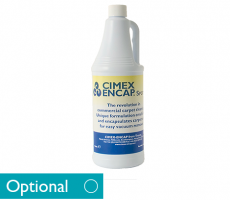 WHAT ARE THE BENEFITS OF CIMEX ENCAP? IS THERE ANY MORE INFORMATION ABOUT CIMEX ENCAP? 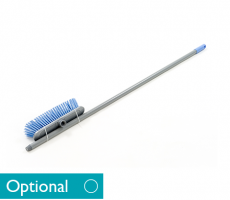 Accessories – You can view the Cimex Heavy Duty’s range of optional accessories (including brushes) by navigating to the accessories tab above.